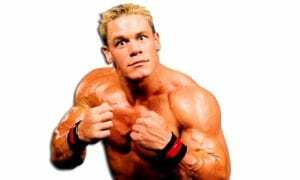 On this day in 1999, the World Wrestling Federation aired another episode of their weekly TV show ‘WWF RAW IS WAR’. 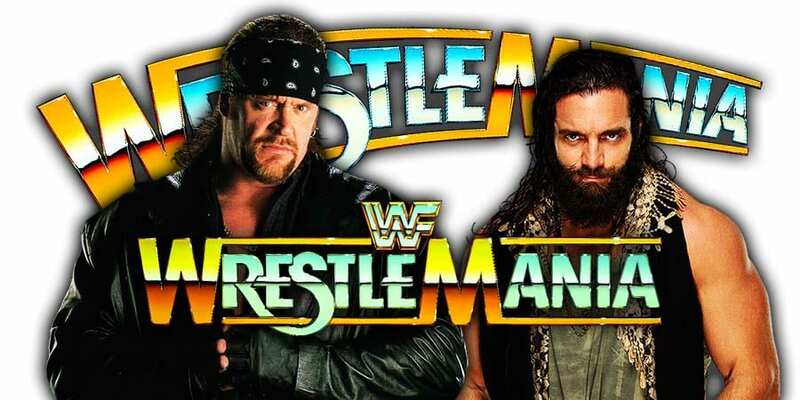 It was broadcasted from the UTC Arena in Chattanooga, Tennessee and featured matches, interviews & storyline segments on the road to the ‘WWF WrestleMania XV’ PPV. As we all know, D-Generation X (Triple H, Shawn Michaels, Chyna, X-Pac, Billy Gunn & Road Dogg) will headline the WWE Hall of Fame Class of 2019 during WrestleMania 35 weekend. 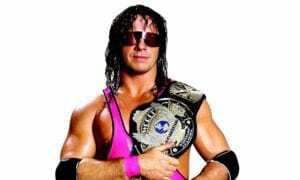 While Triple H wanted DX to go in this year, we could still see another stable get inducted into the WWE Hall of Fame Class of 2019 – The Hart Foundation (Bret Hart, Jim Neidhart & Jimmy Hart), according to Brad Shepard. 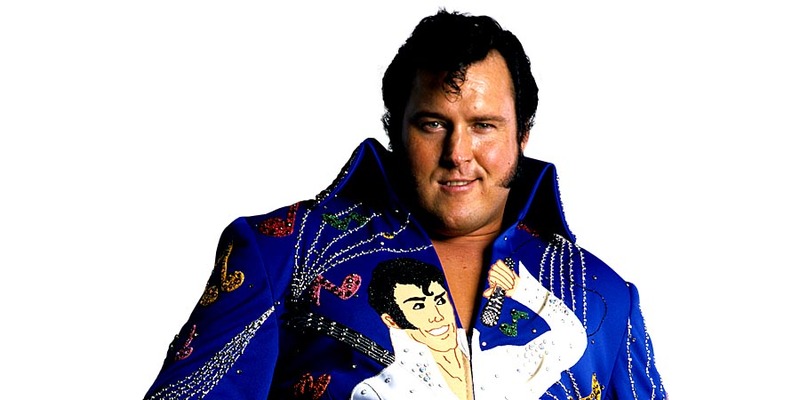 In an update to this, WrestleVotes is now reporting that Honky Tonk Man and Tazz are also expected to be inducted into the WWE Hall of Fame Class of 2019. 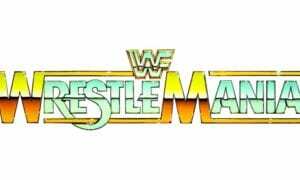 The next WWE Hall of Fame inductee announcement is expected to be made by WWE next Monday.